Going Coastal Transportation takes pride in getting our clients where they need to go on their schedule. Our leisure and executive car services are ready to serve anywhere in Charleston, SC: James Island, Mt Pleasant, Folly Beach, and more. 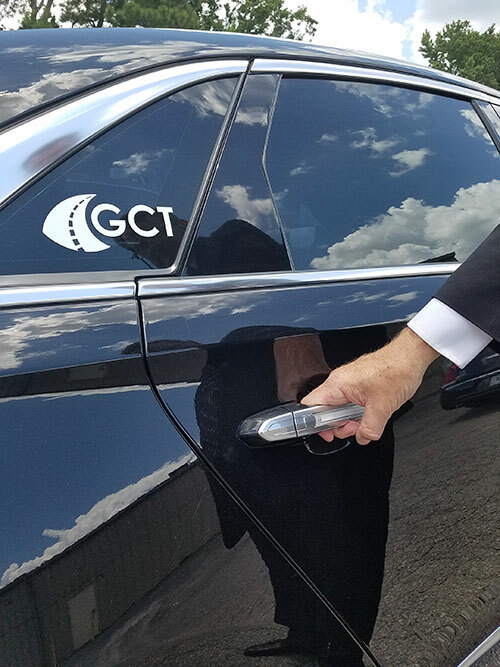 For over a decade GCT has taken the fundamentals of hospitality and privacy and perfected them into the ideal executive transportation team in Charleston. We take pride in making the booking process as seamless as possible and executing each clients personalized travel requests. We’ll work with you to provide the best chauffeured car service in Charleston. We offer many car and motor coach packages that cater to our client’s needs, always keeping their comfort, safety, security, and privacy our main priority during their time in our care. Whether you need black car service to and from Charleston International Airport, party bus rentals for a night on the town in Charleston or limousine service for a wedding, our large fleet has a variety of options to suit your exact needs. No job is too small or too large for Going Coastal Transportation. We take pride in our attention to detail so that you won’t worry while on vacation, hosting clients or planning that important corporate or personal event. We take the guesswork out of your travel needs so that you can enjoy your time in the Lowcountry. Please look over our Services offered page for an extensive list of arrangements we can make for you.